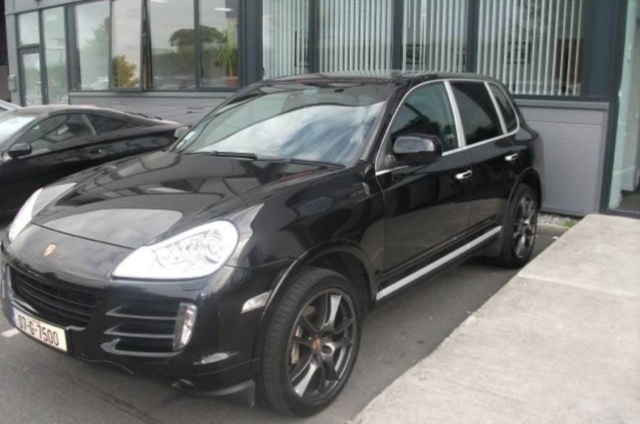 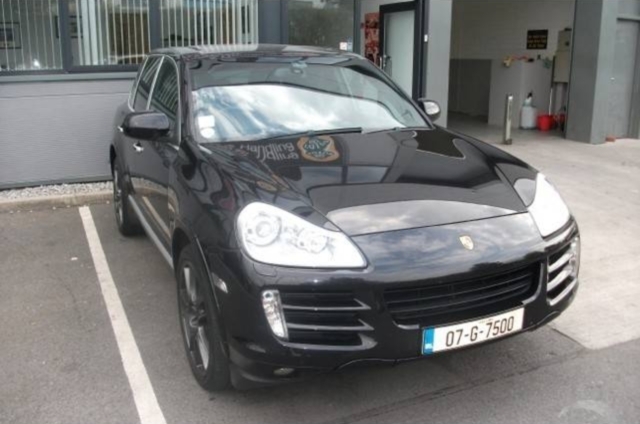 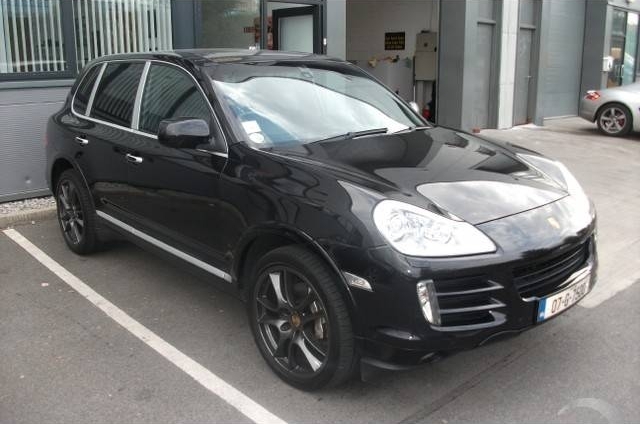 Additional Info: This stunning condition, high specification 4.8 litre V8 Cayenne S Facelift model has the benefit of Air Suspension, Heated Leather Electric Seats, Parking Sensors, Porsche Stability Management, Zenon Headlights, Cornering Lights, Aluminium Trim, 21″ Alloy Wheels, Tinted Windows and a Full Service History. 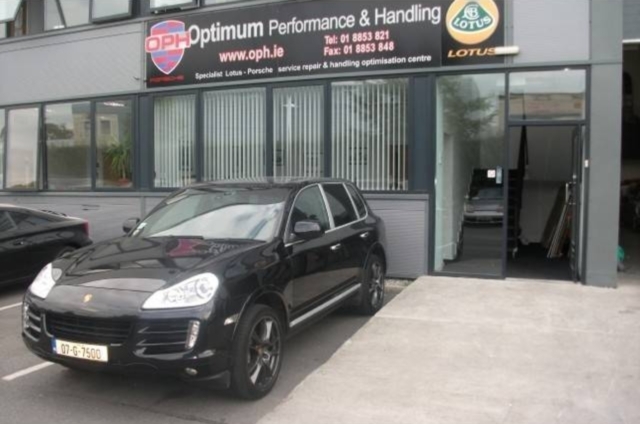 This vehicle has been comprehensively inspected and Serviced by our own Porsche Trained and Certified Technicians using Genuine Porsche Parts and as such will include a full 12 Month Guarantee from OPH – the Market Leaders for Porsche in Dublin. 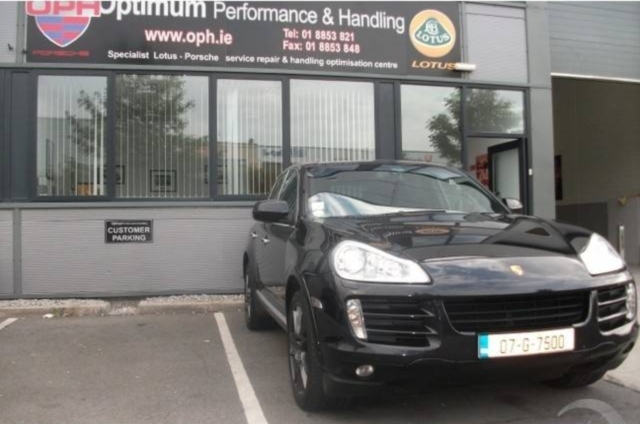 Don’t miss out!! 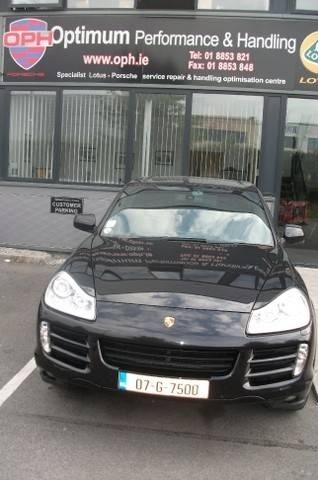 Call today.